As any friends could say. to either north or south the town. to visit at the wake. or diverted us to funny thoughts. to come to pay respects. so we family get some rest. we knew it helped us great. Just thoughts of us that day. 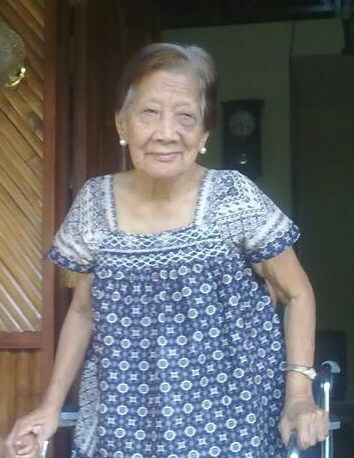 meant so much as we say, Good night Lola Aling . . . . Sleep well. « Sleep Well Lola Aling, Good night . . . .